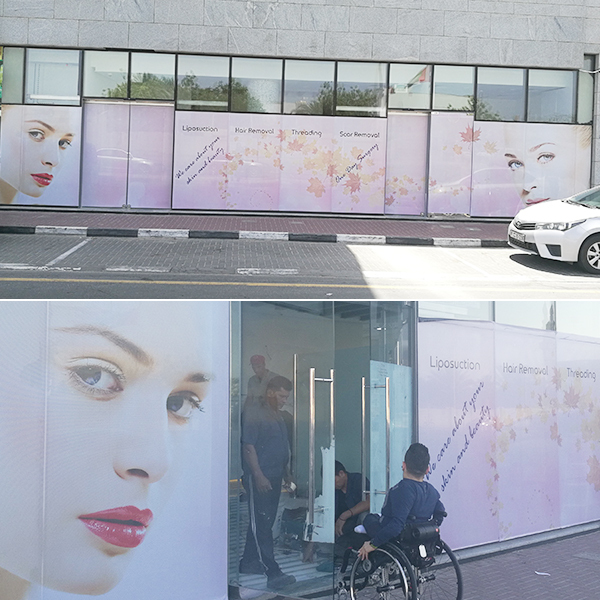 Solitaire Salon Jumeirah 1, Signage for Outdoor. 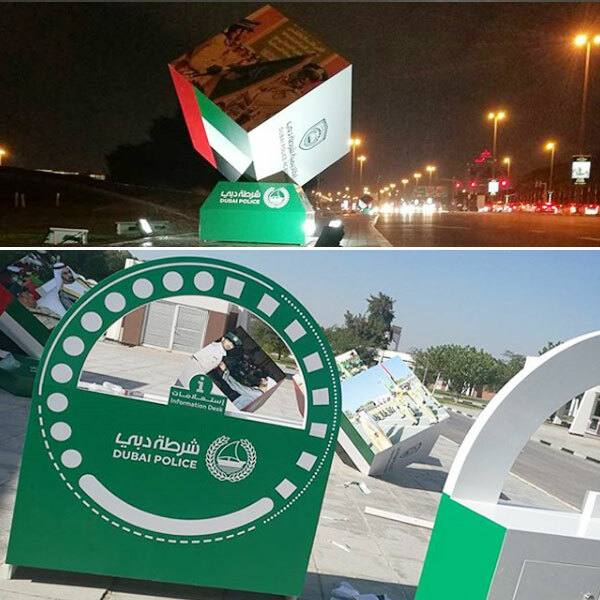 Dubai Signage! 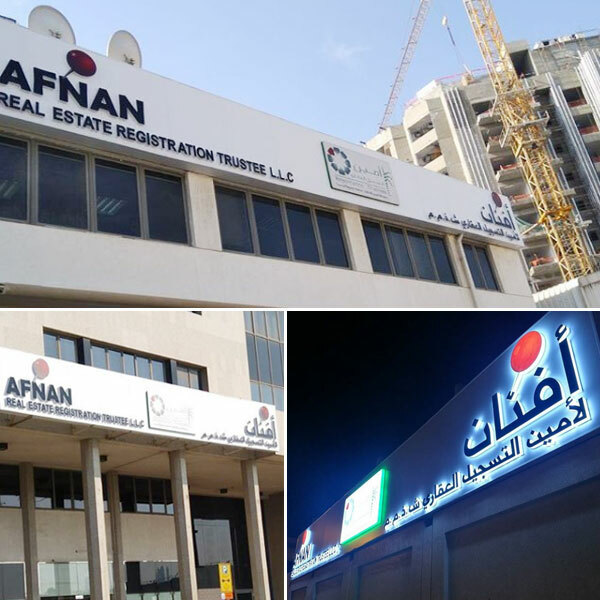 Is a professional Signage Company in Dubai for quality outdoor and indoor Signage Solutions - Our Company is here to offer you best digital signage in UAE. There are numerous companies who claim to be professional advertising company but they lack the creative approach that we have! 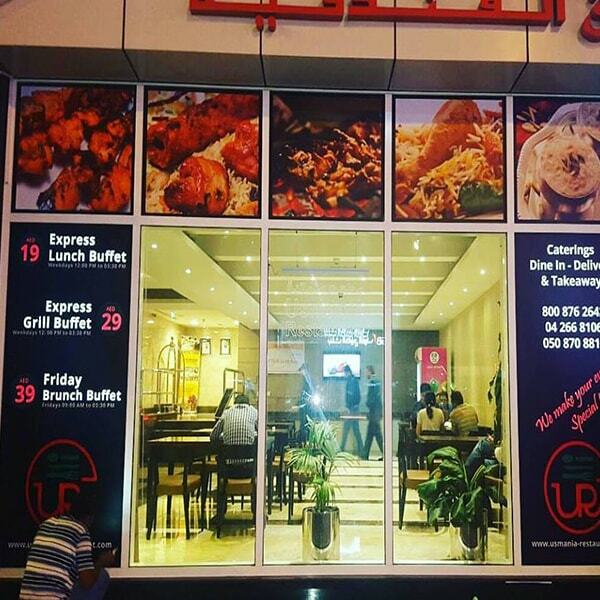 With our Signage experts you will have assistance of expert designers and professional advertisers who have completed various sign board installations. 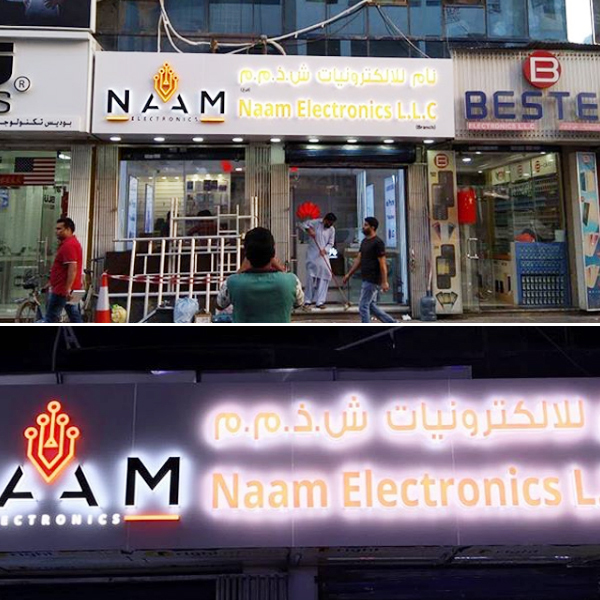 We provide all kind of tools and manpower for signboard fixing and repair at very reasonable rates. 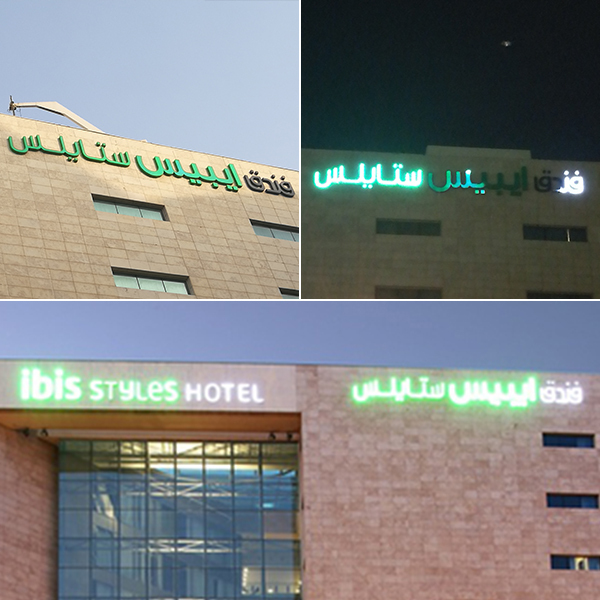 We take our work seriously and we provide Creative & professional Signage in Dubai. 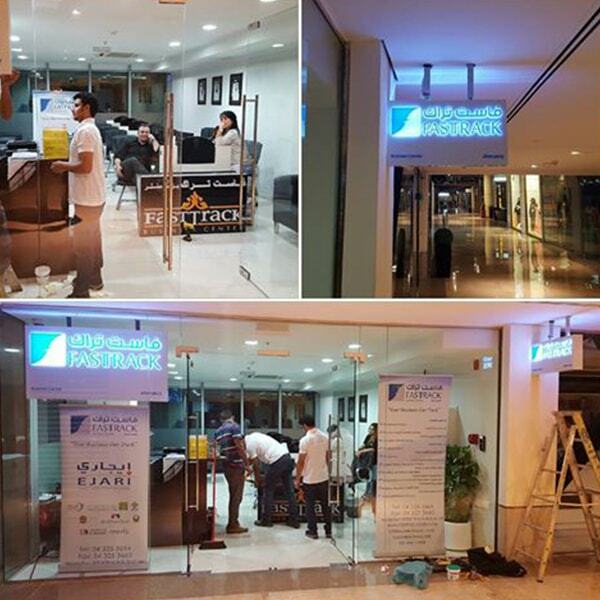 2 Year Warranty - Instead of calling a signboard technician every time for fixing which could cost considerable fees we offer one year warranty for signboards. 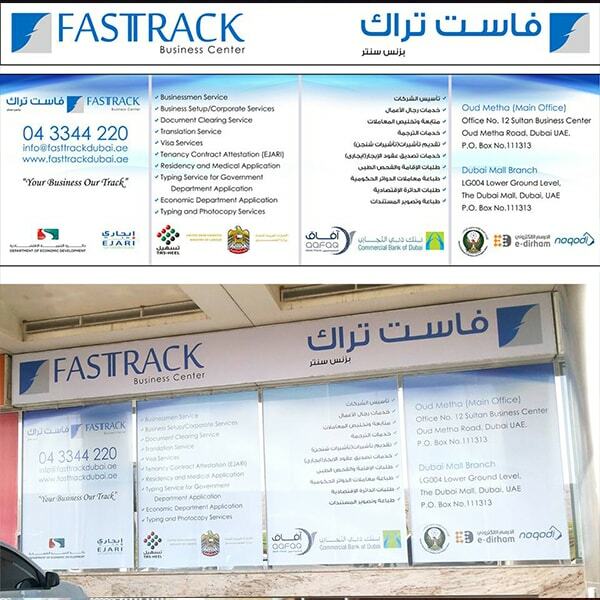 Our tailored Sign boards are among the most eye-catching sign boards in UAE. 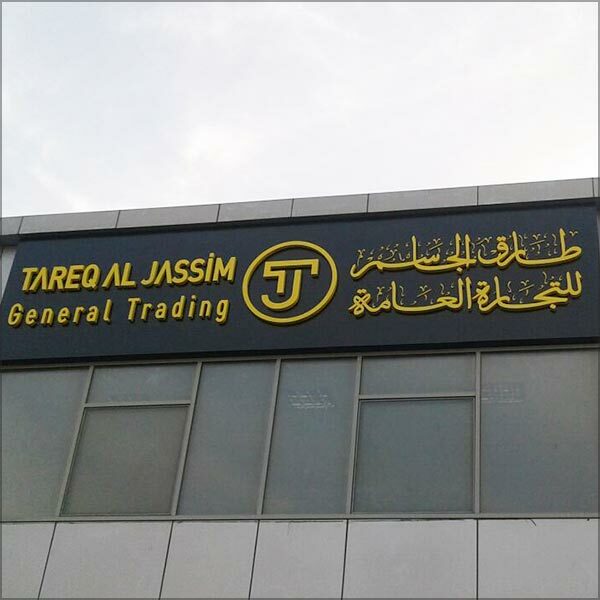 Our signage fabrication procedure is an efficient and very cost-effective method for high-quality signs. In today’s fast market it is essential to use more aggressive variations of advertising to grab consumer’s attention. Promotional advertising can be expensive if a business is a start-up. 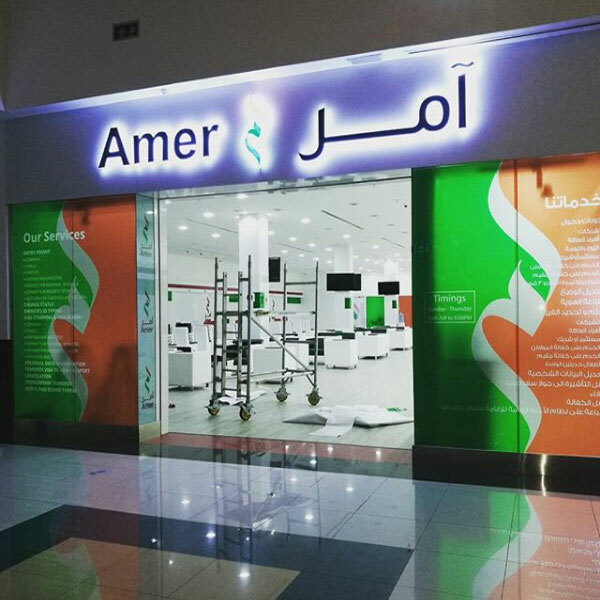 But Outdoor Signage is essential for Shops in UAE and it can be cheapest and easiest way to convey your service message to your customers. 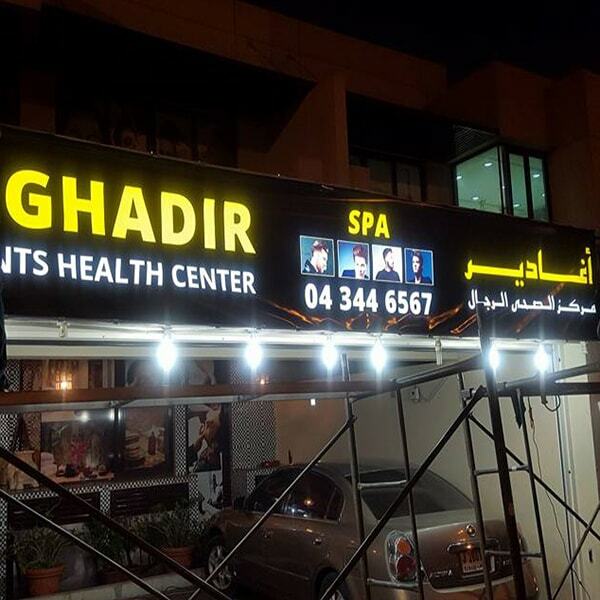 Install a Sign with maximum visibility, stay prominent among others. 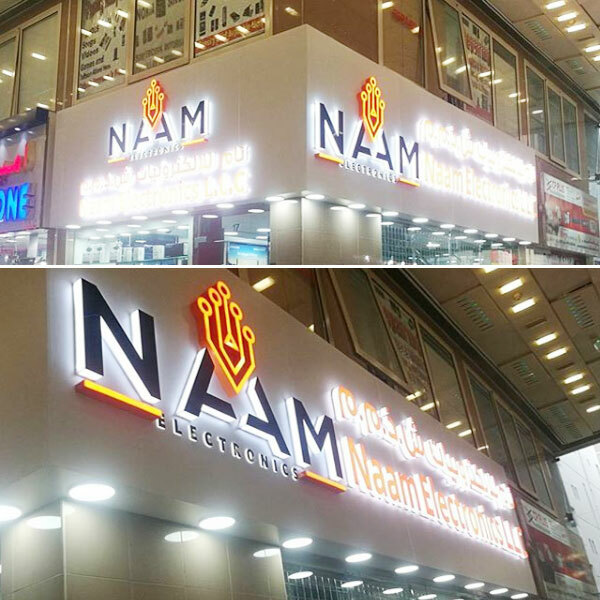 We specialize in 3d letter signboards with back light and focus lights. 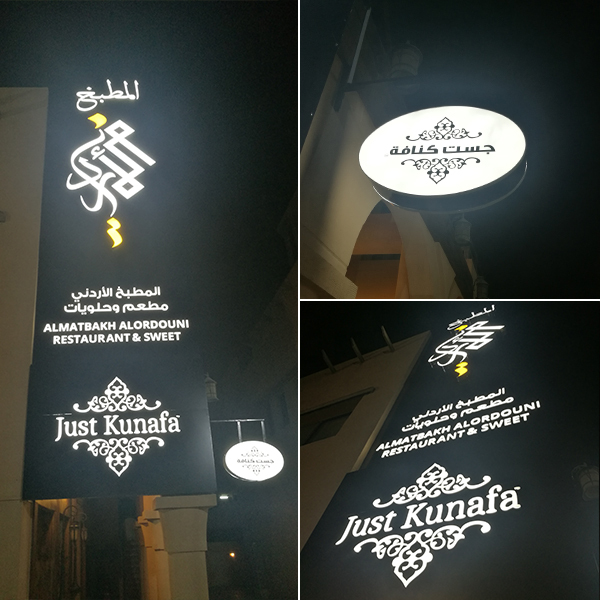 Flex sheet signs, an economical solution for your Signboard which is cheap and brighter especially when its about night visibility. Wall sticker can be placed with 4X board or Foam boards and glass stickers either one vision or solid in both cases you cover maximum area. 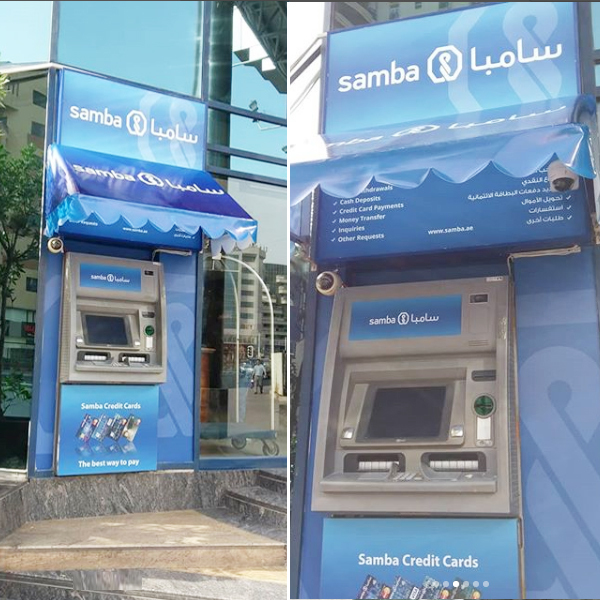 Multipurpose rollup stands and other digital signs which can be used indoor easy to move anywhere. Can be designed and deliver in no time. 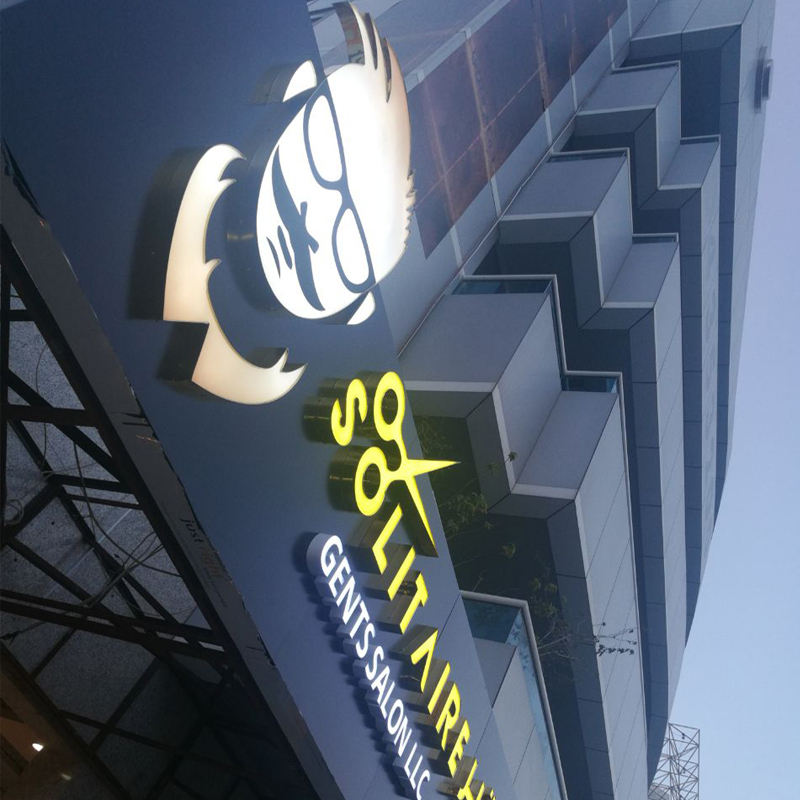 An eye catching front desk Sign or in Reception background sign leaves very good impression on visitors. We make receptions amazing. We do vehicle branding which starts from visual designs till sticker pasting. We make all types of vehicles Sedan cars, Mini vans, busses or trucks. 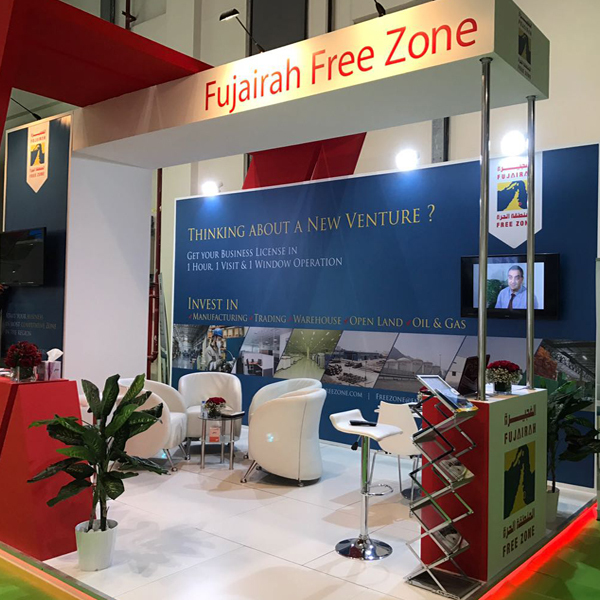 Dubai is a place where exhibitions are very common; our experienced team of creative designers has mastered in making amazing exhibition stands. 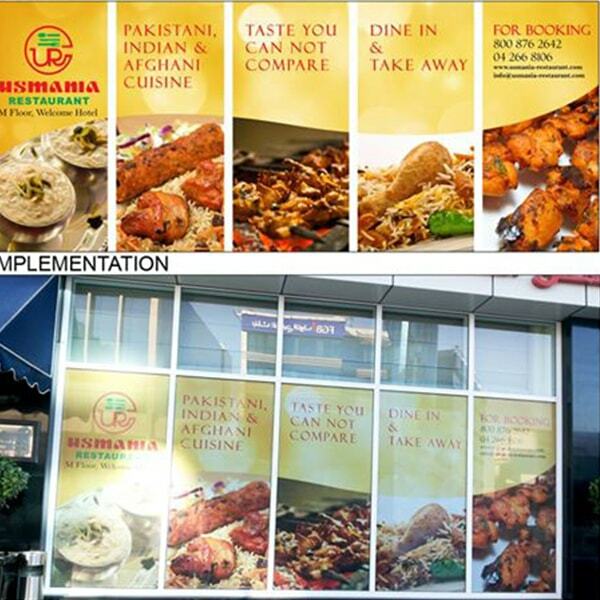 We are provider of top class graphics and sign solutions to hotels and restaurants. Our team has permanent supplies to F&B menu signs to restaurants. 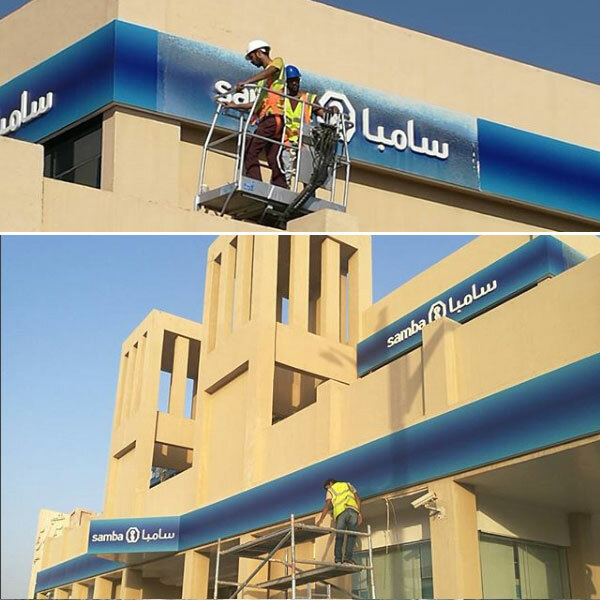 We keep your signboards clean and protected. 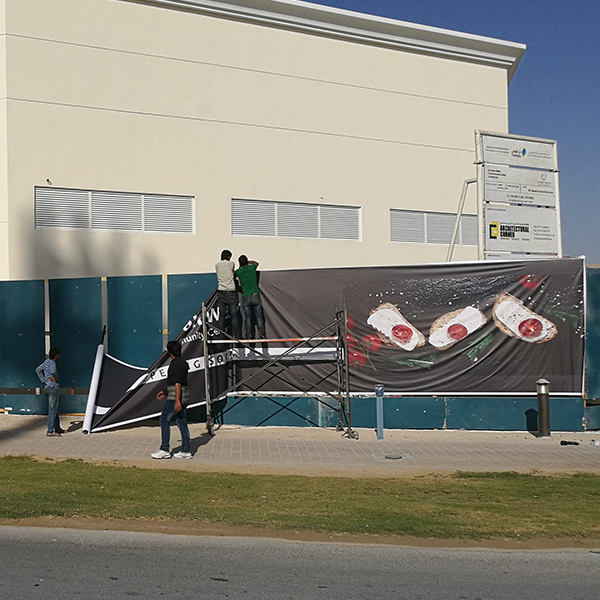 In this hot weather of dubai outdoor signs need regular maintenance and timely repairs.